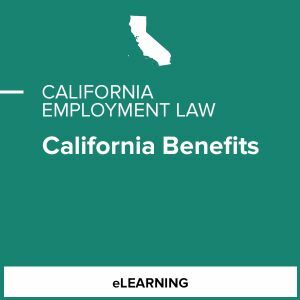 Gain recognition for your California expertise. 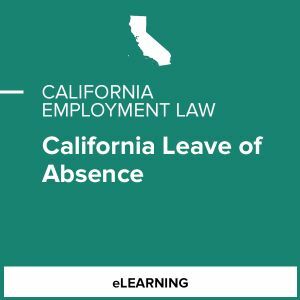 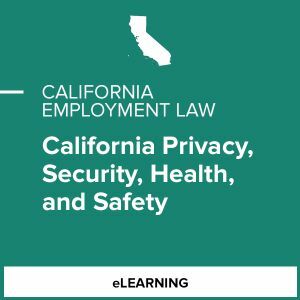 If you practice HR in California, you need a complete understanding of the complex laws that apply. 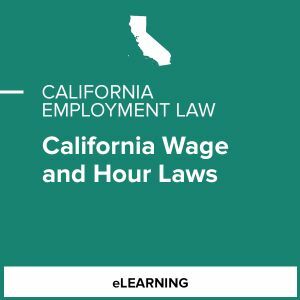 SHRM's brand-new California Employment Law courses cover wage and hour laws, benefits, and other key legislation and compliance considerations.